ARTICLES TAGGED WITH "Palle Bjerre Rasmussen"
Denmark — NCC is to acquire the construction company Jakobsen & Blindkilde and will thereby gain a substantially stronger foothold primarily in Jutland but also in the rest of Denmark. Denmark — NCC is to refurbish and expand the Falkoner Center in the Frederiksberg district of Copenhagen. It involves a turnkey contract and the order is worth just over EUR 67M. Denmark — NCC has been commissioned by Pension Danmark Ejendomme to build a complex of 17,000 square meters with housing units, offices and a parking facility. The contract is valued at approximately EUR 35M. 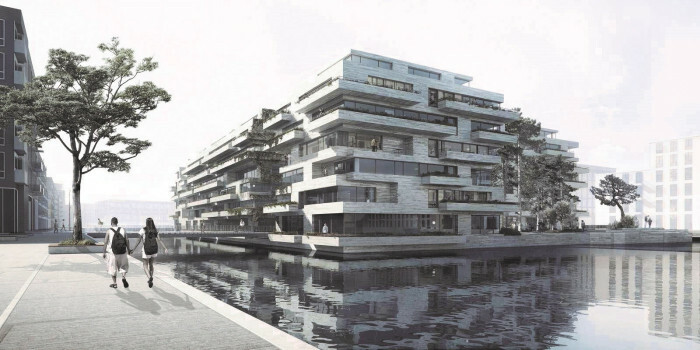 Denmark — NCC and TDC Pensionskasse pension fund have signed an agreement to construct 187 housing units, a parking facility and a green area in Teglholmen in Copenhagen. The order is worth EUR 39M. 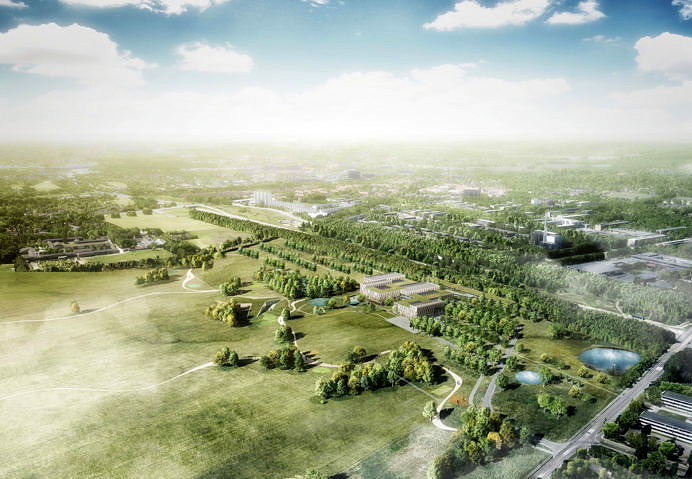 Denmark — NCC has been commissioned by the pharmaceutical company Novozymes to construct a modern campus – a center for biotechnology research and business development – north of Copenhagen, Denmark. The order is worth approximately MSEK 865 (EUR 89M).